BRISBANE/IRVINE, Calif. (February 2, 2017) – Purcell Murray Company and BSH Home Appliances today announced that the two companies would transition their relationship over the next year. 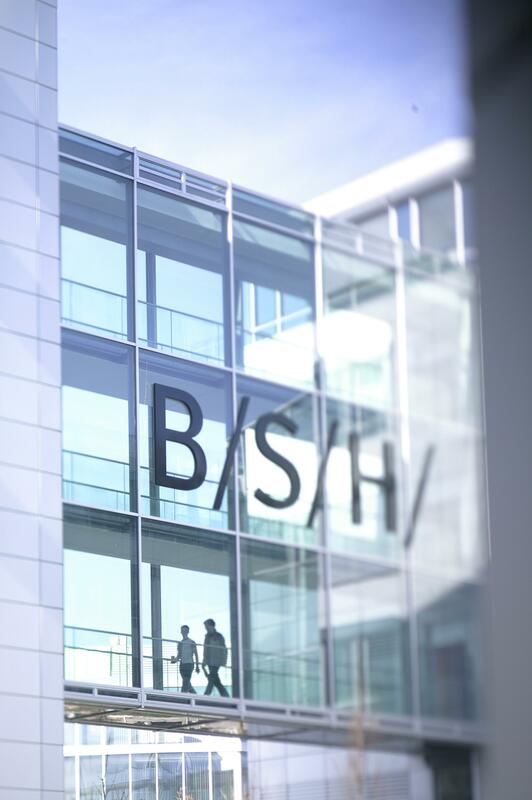 After a successful 25 year distribution partnership, BSH opted not to renew its distribution agreement with Purcell Murray at the end of 2017, as part of a global initiative. Beginning in 2018, BSH will move to a direct sales model in California and Northern Nevada. Currently, Purcell Murray is the exclusive distributor of BSH brands Bosch home appliances, Thermador and Gaggenau in California and Northern Nevada. The transition will take effect January 1, 2018. Purcell Murray and BSH will work closely together over the coming year to ensure the transition is successful. Until the transition is complete, Purcell Murray will continue to support the BSH brands in the marketplace and will continue to fulfill its existing BSH customer commitments. Purcell Murray Company was founded by Tim Murray and Larry Purcell in 1981 as the exclusive distributor of Litton microwave ovens for the San Francisco Bay Area. Today Purcell Murray represents numerous luxury brands with exclusive distribution rights ranging from California to all of North America. Purcell Murray positions itself to the market as a sales and marketing company supported by its distribution and customer service platform. The company creates demand through its sales and marketing initiatives and its goal of being, “the easiest partner with which to do business” in order to earn market share for its vendor partners. Over its 34-year history Purcell Murray has helped pioneer some of the strongest luxury appliance and decorative plumbing brands in its market, including Bosch, Wolf, Thermador, Gaggenau, Franke, U-Line, Bertazzoni, and La Cornue.